Thanks for your interest in volunteering! 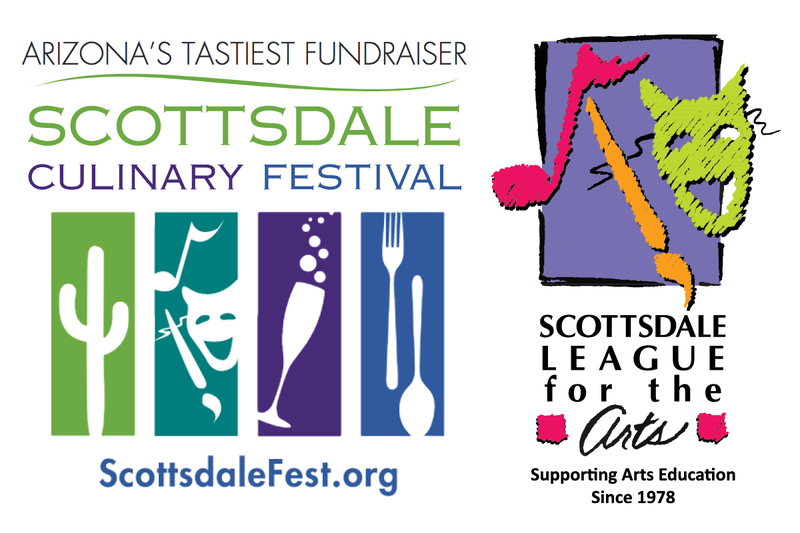 The Scottsdale League for the Arts is a 501(c)(3) nonprofit and we host the tastiest fundraisers in Arizona! We donate 100% of net proceeds to local non-profit arts programs in Arizona. By volunteering, you are supporting the arts. Thank you for donating to the arts! Please note you are not permitted to drink alcohol at all during your volunteer shift. Burger Battle volunteer shifts are full. Please consider signing up for another event. Cocktail Society volunteer shifts are full. Please sign up for the Scottsdale Culinary Festival! Set up morning: starts around 9 am (or earlier if you can!) and lasts as long as you are able to help, minimum of 3 hours. Set up afternoon: starts at 12 pm and lasts as long as you are able to help. If you can help until the event starts, we will treat you to a complimentary entrance (minimum age 21 required). Break down: starts 1 hour before event ends and lasts about 2 hours after the event ends. We will forever be grateful if you select this shift! You can volunteer for more than one shift! What event(s) are you volunteering for? COCKTAIL SOCIETY: What time shifts are you available for? You can volunteer for more than one shift! We hold a volunteer rally and training the week before the event where you will receive training, meet your team and pick up your T-shirt to wear during your volunteer shift. Do you have any physical conditions that restrict the positions you can work in? Examples: no heavy lifting, unable to stand for longer than 30 minutes, etc. Please specify below. If you want to be placed with someone, please indicate their name below (we cannot guarantee it, but we will try!). Tell us about any related experience you have volunteering or working at events.